In 1861, Richmond, Virginia became the Confederate capital. A city that differed from other Virginia cities could have easily been swayed to the Union side until the attack on Fort Sumter, South Carolina. Sophie Kent grew up with slaves but, like her mother, believed owning them was wrong. In an effort to help the Union, Sophie takes on the huge task of passing information on to the Union through secret messages. But she can’t do it alone. 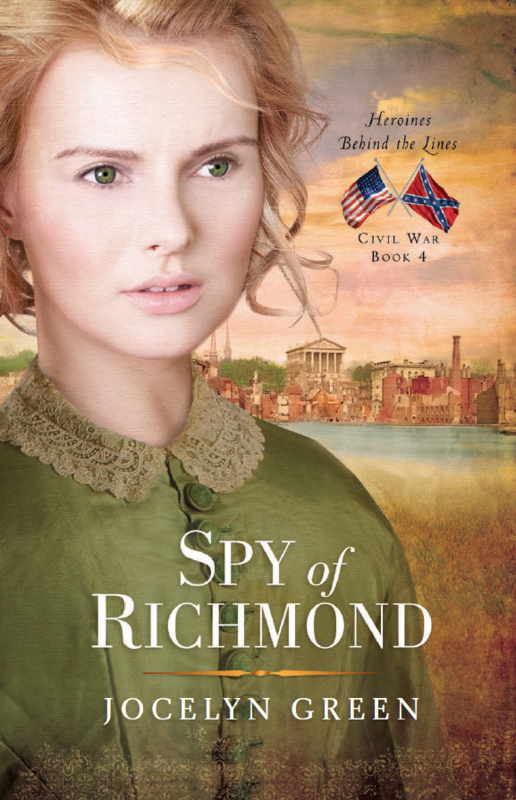 Bella Jamison comes to the city of Richmond from Gettysburg when she learns her husband is imprisoned there and her twin sister, Daphne, is living there as well. On her deathbed, Daphne begs Bella to take care of Sophie Kent, her mistress. Harrison Caldwell is a newspaper man determined to write the next great story. In his attempt to atone for a wrong done to Bella, he accompanies her to Richmond and hopes to learns news about Libby prison and the treatment of the prisoners there. Of course, when he learns Sophie Kent is also there, he has even more incentive. As the network of spies grows, so does the danger and chance of being caught and hanged. Can this group of people survive not only the war but disease, starvation, and more? There was so much happening in this book it was difficult to keep track of who was who at times.. Spies of Richmond would have been a better title. 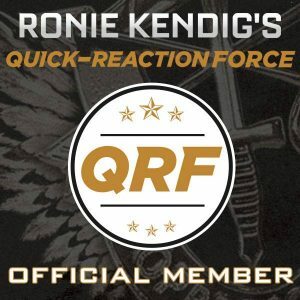 I didn’t realize the book was a part of the Heroines Behind the Lines series until I pulled up the book on a retailer site. This is a well written book with names of people Civil War buffs may recognize (Elizabeth Van Lew, Robert Ford, and Erasmus Ross) along with the fictional characters. Jocelyn Green denotes many of the story arcs were inspired from other accounts. Green’s research for this book pays off and brings readers into Kent House, Libby Prison, Castle Thunder, the city of Richmond, and even the front lines of a couple of battles. For fans of Historical fictions, this book draws readers into a captivating story sharing both the heartache and pain of slaves and both sides of the war. ****Moody Publishers provided me with a free copy of this book (via Netgalley) in exchange for an honest and fair review. All opinions expressed are my own.